Thank you for your interest in the Hospital Area Traffic Study. We received numerous comments after the public meetings, and anticipate receiving more through April 8th. Stay tuned, we will be providing a summary of these responses when all feedback has been compiled. Until then, please feel free to revisit the public meeting minutes and presentations. Thank you again for your involvement in this traffic planning study. 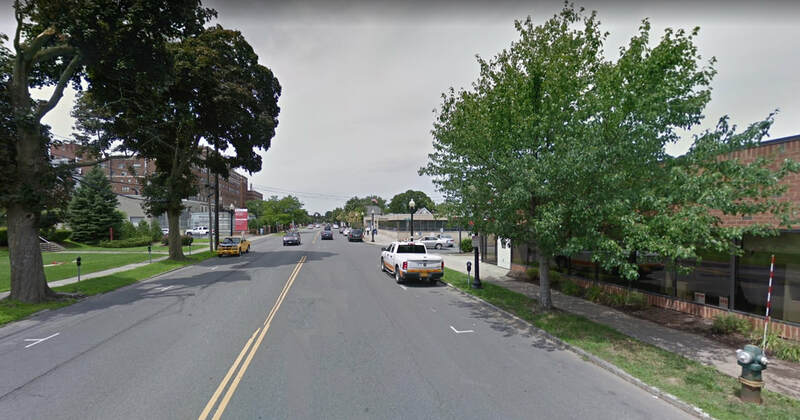 The City of Albany recognizes that New Scotland Avenue is a lively and vibrant corridor with a diverse mix of property uses—residential, commercial, academic, medical and government. Over time, the area has seen significant investment and growth, which in turn has led to increased volumes of traffic along New Scotland. Roadways, however, are limited in supporting such growth to the area, resulting in longer than typical travel times and an increased amount of traffic congestion. While the City has attempted to make traffic improvements that respect the character of surrounding Neighborhoods, as well as, to accommodate residents, employees, students, and visitors—not all of the changes have been regarded as positive. The Hospital Area Traffic Study has transpired to help facilitate a greater evaluation of transportation and the broader roadway system leading to, from and through the area. 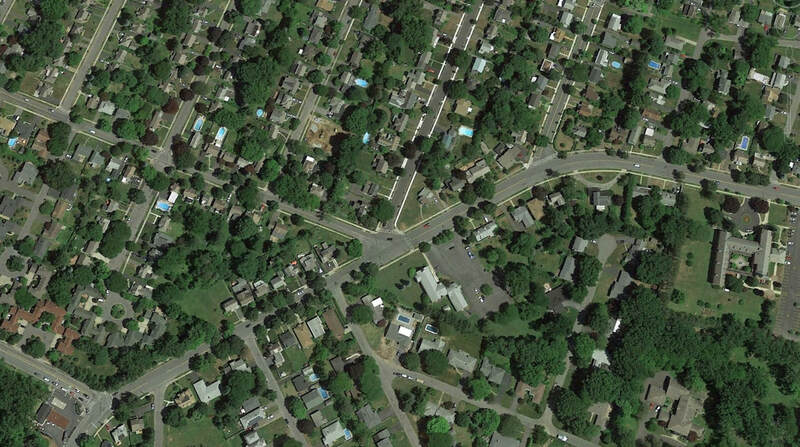 Existing streets and Neighborhoods are well established, limiting opportunities to expand roadways to accommodate increased amounts of daily traffic. Signal upgrades, increased signage and circulation changes have in some regards helped mobility issues in the area, but have also sometimes caused unintended effects. This Study aims to identify what should be done to create a balance for the area. Public input will help construct a new planning approach to mobility, traffic calming, and accessibility—which were prioritized, according to polling responses provided at the first public meeting! Find Public Meeting dates and locations. We would like to hear from you. Send us your comments.